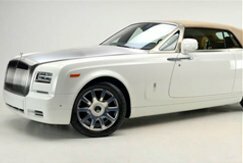 Rolls-Royce Cars - is the elite among other cars in the stream. High-tech machines with the most advanced developments in finishing materials and mechanisms. 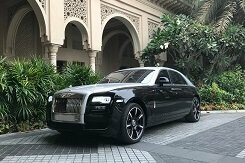 The aristocracy, combined with modernity, is what is included in the production of these cars, which can be rented at affordable prices in our catalog. The following models are on sale: Ghost, Dawn, Wraith, Drophead, Phantom. 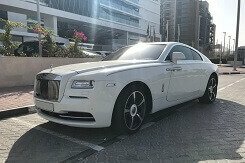 Sedans of business class and coupe-like types of aristocratic cars Rolls Royce in Dubai.